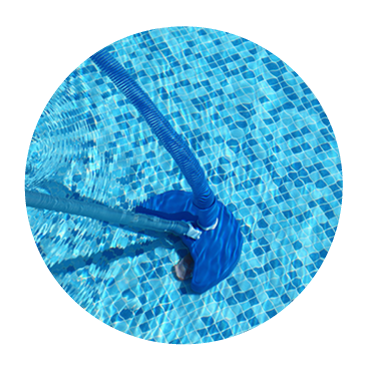 Family Pool Cleaning has provided pool maintenance services for 12 years with extensive experience in the Florida environment. We are family-owned and budget. Call us today to set up a Pool Cleaning Maintenance Service that will fit your personal needs when you are out of town or back home swimming in the Florida Sun! Fort Lauderdale, Pompano Beach, Plantation, Sunrise, Davie, Lighthouse Point, Delray Beach, Boca Raton, Coconut Creek, Parkland Coral Springs.